What is the Southeast HS Festival? Hockey Night in Boston will hold our second annual Southeast H.S. Festival from June 14th to June 16th at the The Bog (Kingston, MA) for qualified varsity Massachusetts & Rhode Island players entering their Junior, Senior or PG year in the Fall of 2019. 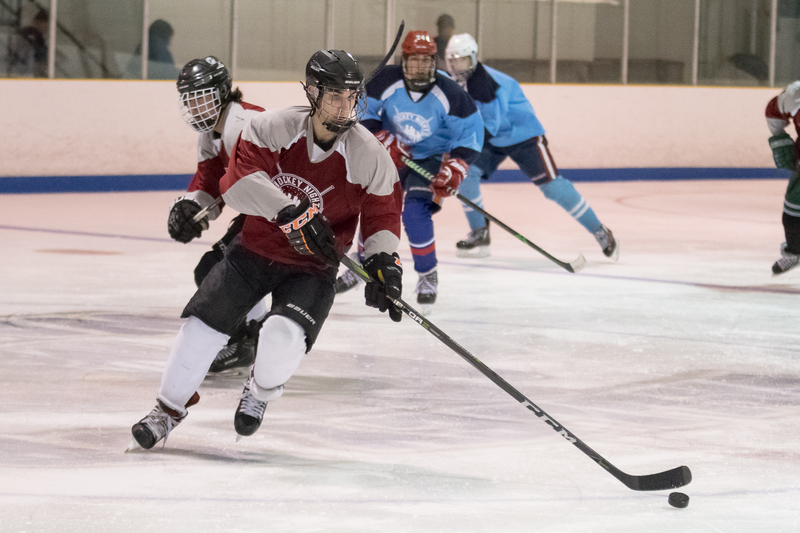 This weekend festival provides the opportunity for players in the South Shore, Cape, and Rhode Island region to compete against Prep and High School talent and get exposure to Prep and Junior coaches, and of course, play some summer hockey! HNIB will be pre-selecting players prior to the Festival to make up the core of several Major teams. HNIB will then select players from this Festival to complete those rosters, as well as compliment other rosters in the Boys Major Showcase. To request more information about the Southeast HS Festival or to determine if you’re eligible to play, fill out this form. Where is the Southeast HS Festival? The Southeast HS Festival will take place at the The Bog in Kingston, MA. The Bog Ice Arena is the South Shore’s home for ice hockey, figure skating, and speed skating. 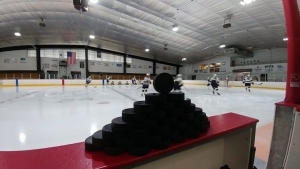 They offer learn to skate lessons, learn to play hockey, hockey development programs with elite coaches, host home teams Duxbury High School, Norwell High School, and Sacred Heart High School. They also have a skate sharpening shop where you can pick up last minute supplies such as tape, laces and mouth guards. The Red Line Cafe is open most evenings and weekends for a quick snack, drinks, coffee and hot chocolate. Visit them online for more information. live in and/or go to school in either Massachusetts or Rhode Island. Players that are equidistant to The Bog in Kingston, or the Haverhill Valley Forum in Haverhill may attend either this festival or the MA/RI Festival depending on their schedule/travel preference. The Southeast HS Festival will have one game Friday, two games Saturday, and one game Sunday (each team plays 4 games in all). Every game has three 20-minute periods (stop-time). On Sunday, the 2 top teams will go face to face to determine the Festival champion who will be awarded souvenir HNIB sweatshirts. There are no refunds after May 1st, 2019. Refunds requested between April 1st, 2019 and May 1st, 2019 are subject to a $50.00 administrative fee. All refund requests must be sent either by email to hnibinfo@comcast.net, or in writing and sent to the HNIB office at 654 South Union St. #2, Lawrence, MA 01843. For those needing to stay overnight, HNIB has joined a partnership with Pse Event Housing to bring you special rate deals with some of the local hotels. You can view the available hotel options and book your room by visiting the following link, https://pse.tournamenthotels.com/pse/Event/3067, or by calling Pse’s Customer Service line at 1-888-417-6446.